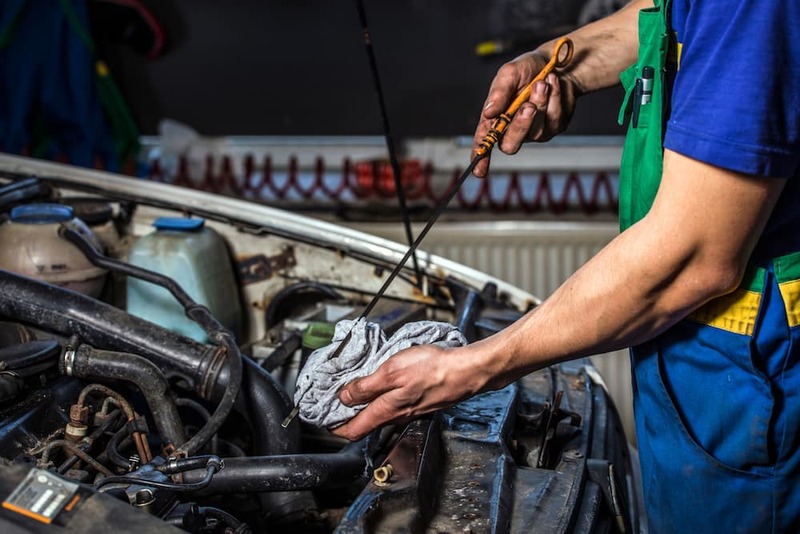 Have you ever asked yourself, “What happens if you don’t get your oil changed?” The answer is that it can cause serious issues with your engine. A lack of oil or dirty oil means that there’s nothing to absorb the heat from the engine, pistons, and other components. That’s why regular oil chances are one of the most important routine services for any vehicle. As we mentioned, oil lubricates the engine and absorbs heat to help you avoid an overheated engine. Old oil can be too dirty to function properly as you drive around Spring. Fresh, clean oil allows you to keep your engine in top shape so it can perform its best and provide you with the most fuel-efficient drive. The old rule of thumb was that you should have your oil changed approximately every 3,000 miles. With more modern technology and manufacturing, vehicles can usually go about 7,500 to 10,000 miles before they need new oil. It’s always a good idea to check your owner’s manual to see what the automaker says about your specific car, though. How Do I Change the Oil Myself? If you want to do a DIY oil change in the Katy area, the first step is to buy the correct oil type for your vehicle. You can check this in your owner’s manual. Once you have all you need, you’ll start by draining the oil. After it’s drained completely, replace the cap. After the oil is drained, you’ll need to replace the old oil filter with a new one. Next, you’ll add the new oil, filling the reservoir slowly and checking to make sure you reach the right level. To find out more about the importance of oil changes or to have your vehicle’s oil changed, contact us online or visit our service center in Houston. Our specially trained technicians are here to help with all of your car service needs. Does Acura Require Premium Gas? 0 comment(s) so far on What Happens If You Don’t Change Your Oil?